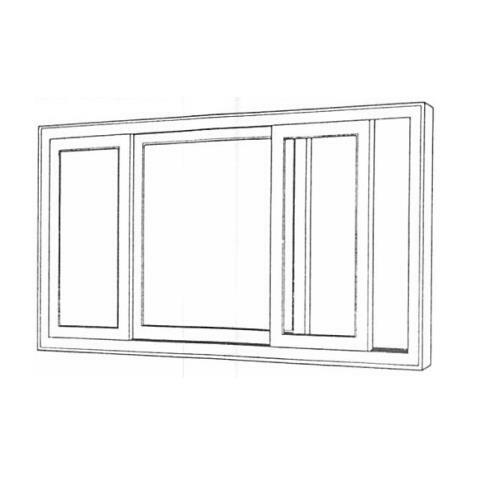 Sliding Windows are a Horizontal Slider, great for when space is limited or you cannot have a swinging sash. 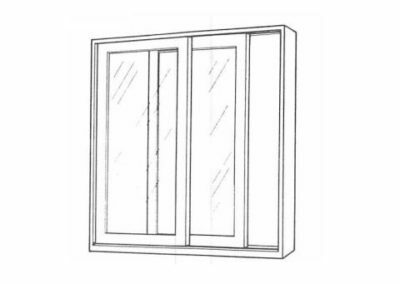 Hardware ranges depending on the type of sliding window being fabricated. 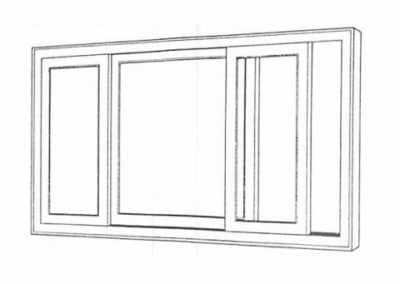 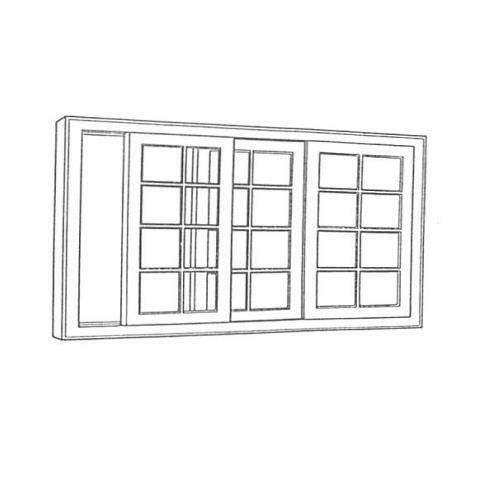 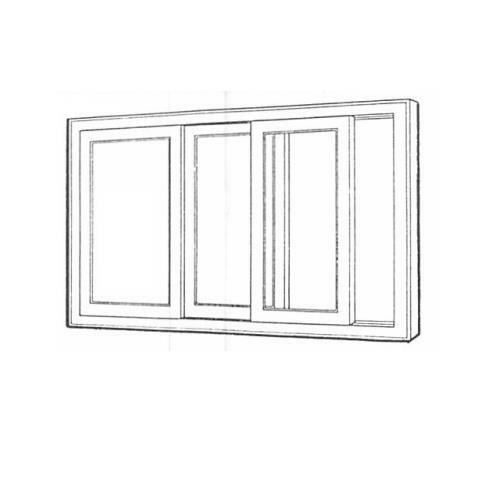 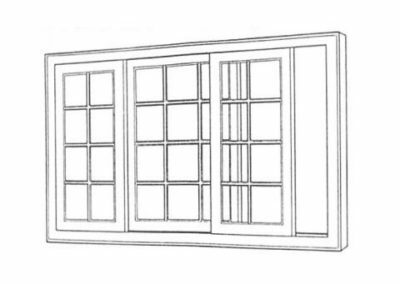 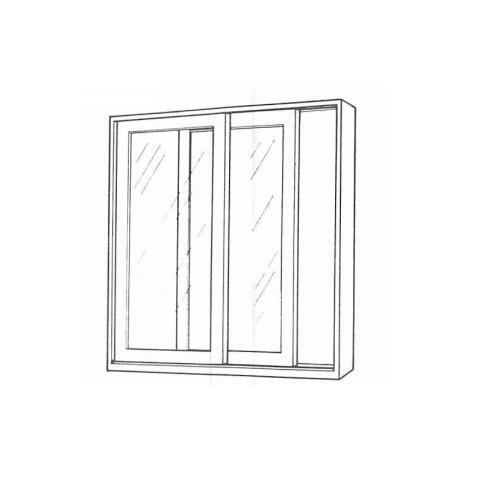 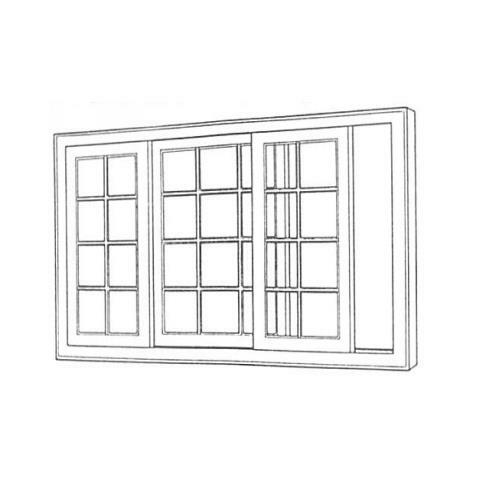 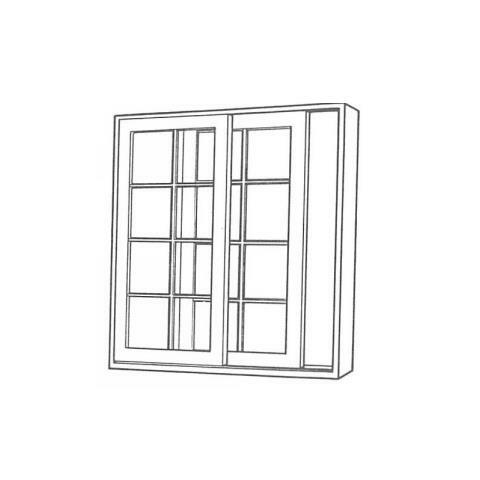 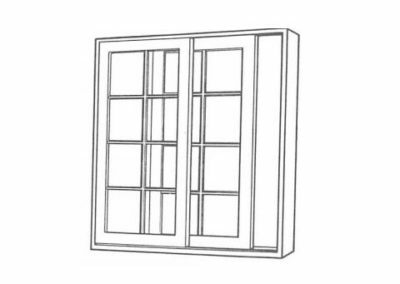 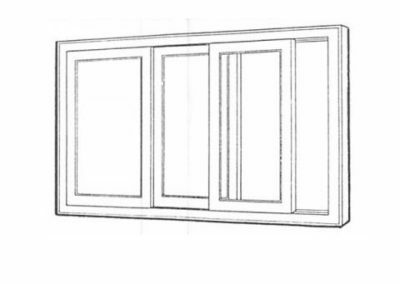 Screens cannot always be used with all versions of the casement windows. 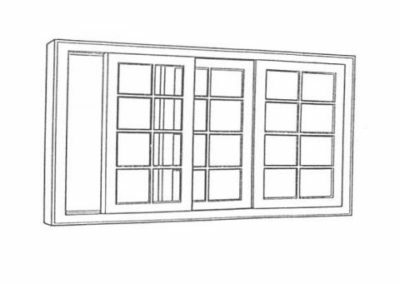 Custom / Special hardware needed!